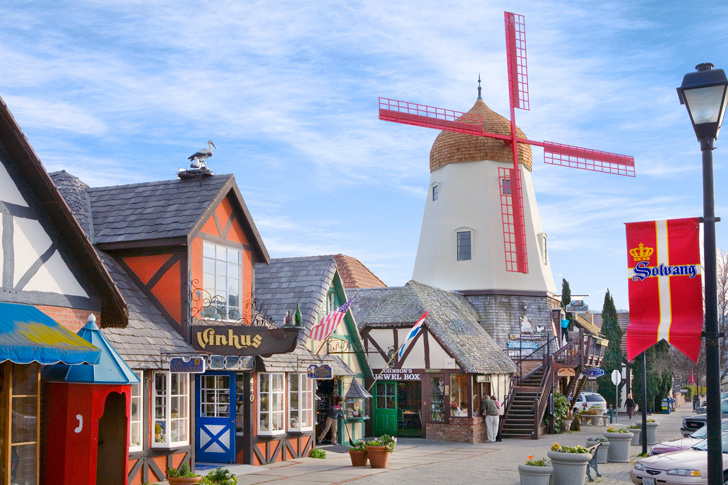 Solvang is a little old-fashioned, a little fuddy, a little duddy. Which is its charm. But over the last few years it has added a noticeable layer of cool. The picture-perfect Danish postcard of a village is only a two-and-a-half hour road trip from Los Angeles. 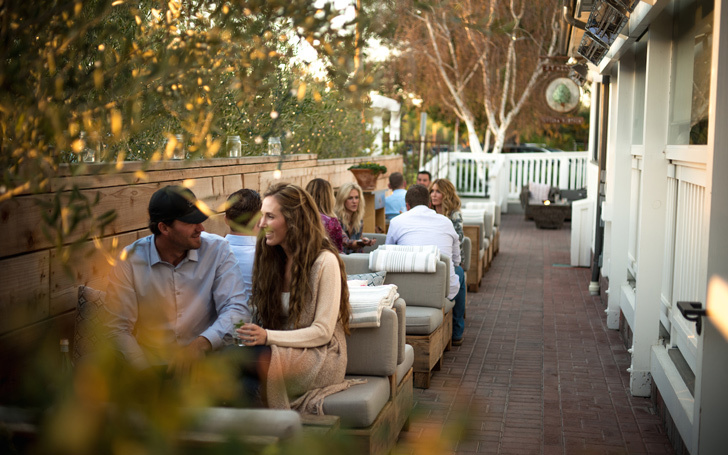 Although it still offers all of those old-fashioned things people have come to love (shops spelled shoppe and such), tucked throughout the town and in the surrounding Santa Ynez Valley visitors can now enjoy fashion-forward digs, chef-driven restaurants, and good wine. 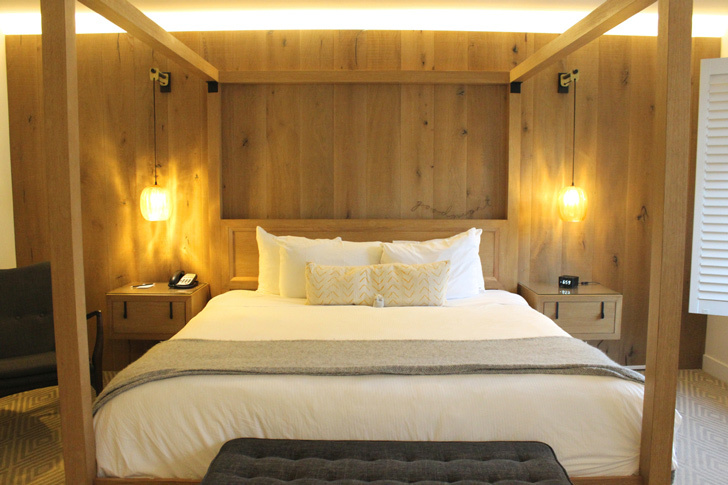 Wake up underneath the beams of a four-poster bed at the adorable Landsby Hotel. Formerly the frilly Danish-style Peterson Village Inn, The Landsby brought chic Scandinavian style to a town that really needed it. The inn offers continental breakfast to hotel guests, but you will want to save a little room for a second morning meal at Bob’s Well Bread. Take the scenic 20-minute drive to Los Alamos for possibly the best pan au chocolat outside of France. The earlier you get there the better because Bob’s is popular and arriving early ensures the chocolate is still oozing inside the warm flakey croissant. It’s hard not to fill up on caneles and other sweet pastries at Bob’s, but it’s imperative to try his savory hot breakfast dishes like the Egg-in-a-Jar, a mason jar layered with purple potato purée, gruyère cheese, poached egg, bacon lardons, chives and crème fraiche. Owner Bob Oswaks traded in his high-profile Hollywood career at Sony for bread baking and, lucky for us, he hasn’t looked back. After breakfast, take a 15-minute drive up to the breathtaking Presqu’ile winery and vineyard. 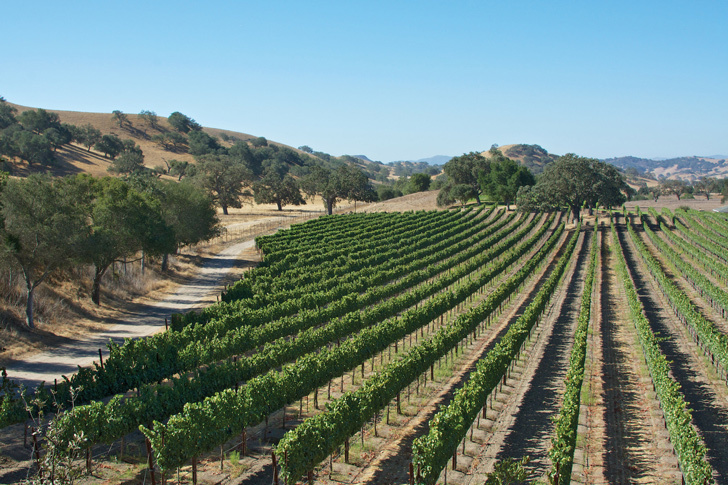 It’s never too early to begin tasting, especially with a panoramic view of the Santa Maria Valley. Presqu’ile offers tours of its state-of-the-art winemaking facility by appointment only, so call ahead. For the mid-day meal, head back towards Solvang and stop in Buellton for wood-fired pizza and local craft beers at Industrial Eats where everything on the menu is cooked in a wood-fired pizza oven. 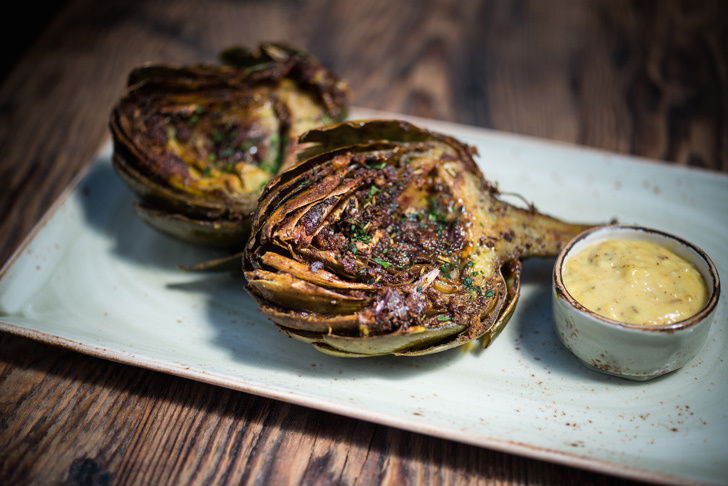 The decor is casual, but the menu is impressive with dishes like cauliflower vadouvan curry and chicken liver with guanciale and gribenes. Sit at communal high-top tables, sip local beer, and make friends with the very friendly locals. After lunch head to Buttonwood Farm and Winery, where, in addition to wine-tasting, visitors can lollygag around the farm’s garden. Buttonwood’s famous peaches and other seasonal crops are available for purchase. Take a break from all of the wine … with cocktails at Mad and Vin. The small lobby bar at the Landsby hotel offers happy hour from from 4 p.m. to 6 p.m. Locals and tourists belly up to the stylish bar for craft spirits and food specials. 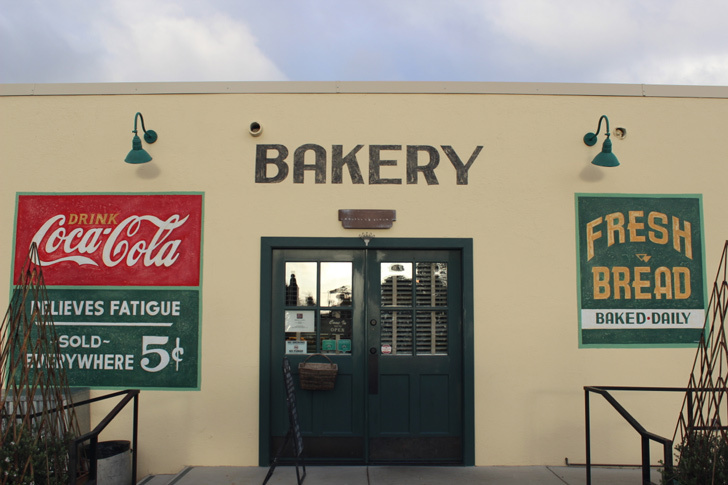 It’s not a trip to Solvang without a little bit of that old-school charm. 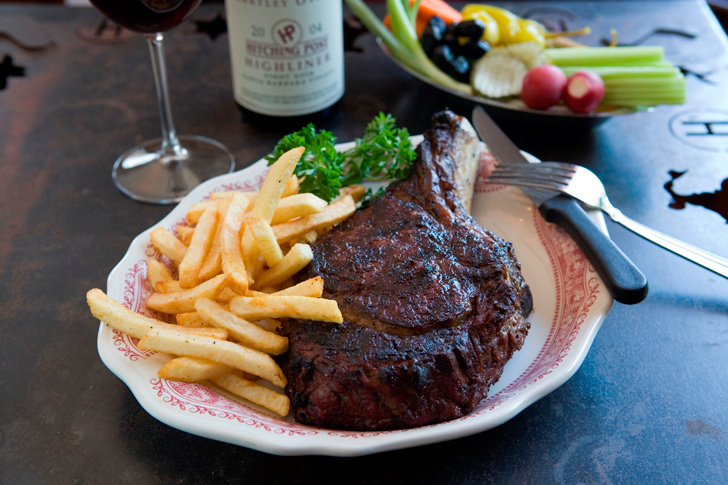 For this, head to The Hitching Post II for a hearty dinner of oak-grilled steaks and Santa Maria BBQ. Though the Western-style restaurant was made famous by the movie Sideways, it has been a Santa Ynez institution for over three decades. The restaurant opened in 1986, and it appears that not much has changed since. For a more modern dining experience, opt instead for modern-Italian eatery S.Y. Kitchen, where rustic seasonal dishes by chef Luca Crestanelli are enjoyed in the charming ambience of a converted California farmhouse. Call it a night at The Hamlet Inn, a budget-friendly hipster haven in the heart of Solvang. It offers up colorfully outfitted guest rooms, a bocce ball court, and complimentary bike rentals.